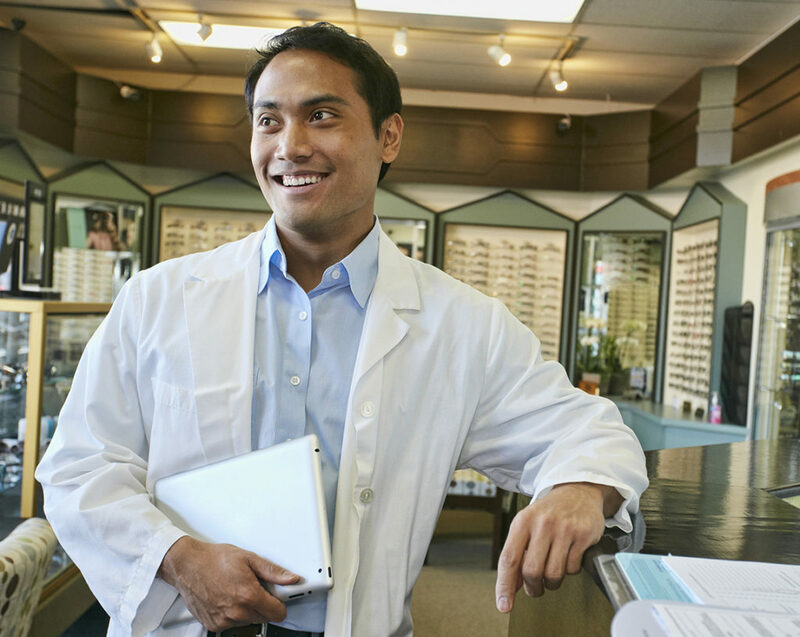 Eyesafe BC provides exceptional prescription safety eyewear service to employers. 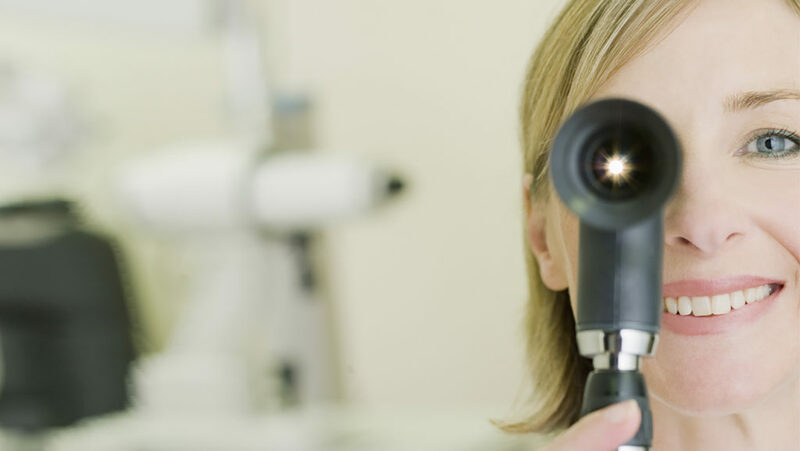 Having a safety eyewear program mitigates potential workplace injuries that can result in significant costs in both human and financial resources. 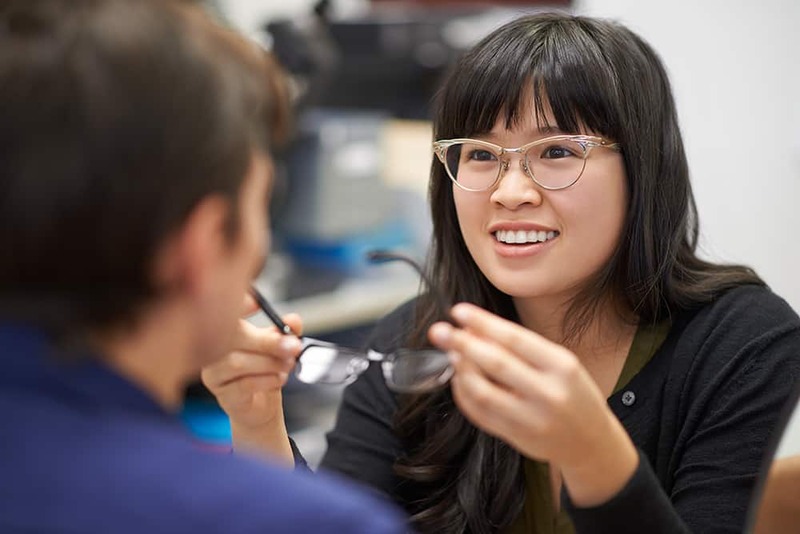 Eyesafe consists of a province wide network of approximately 330 doctors of optometry across 85 communities to ensure your employees receive correctly fitted prescription safety glasses suitable for their work environment. 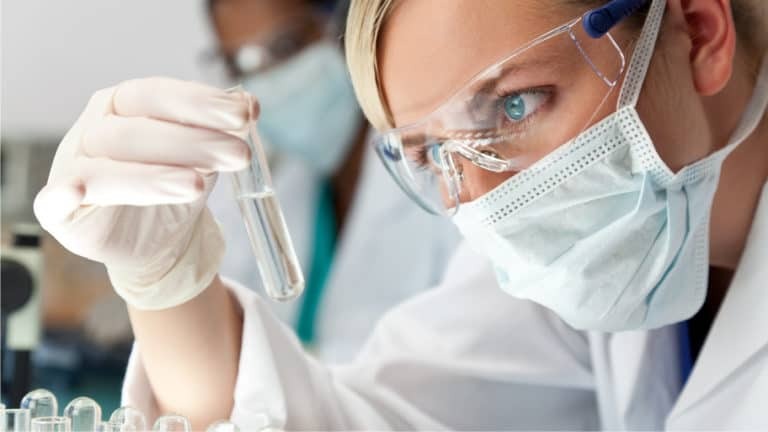 Every approved Eyesafe vendor goes through regular compliance audits to ensure their products are of the highest quality and meet or exceed CSA and ANSI compliance standards. Eyesafe is unique in that we can custom tailor the program to meet your companies’ requirements. Our online ordering system offers a streamlined approach to administering the program. 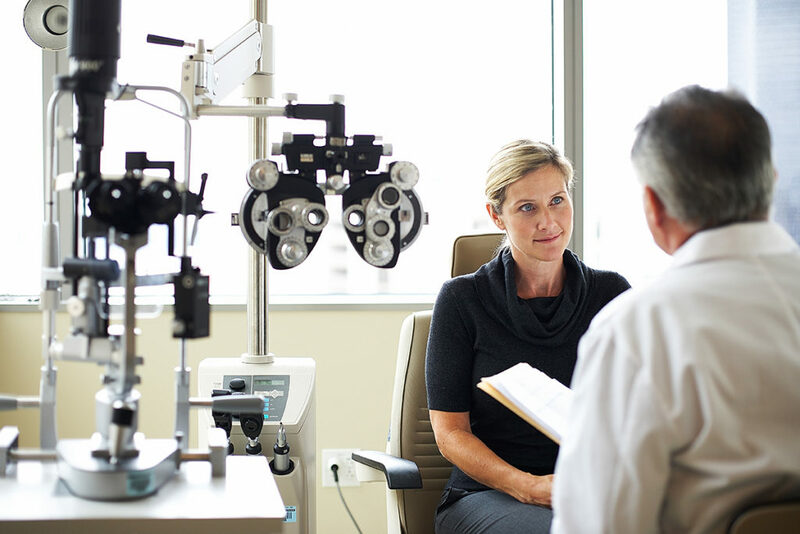 As a non-profit organization, our wholesale pricing provides affordable eyecare for your employees and an easier way to control company costs. There are no shortcuts to workplace safety. 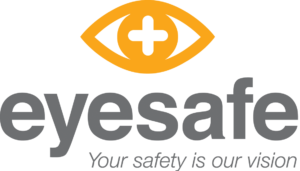 Connect with us to learn more about Eyesafe.